PassMeFast’s driving courses in the Mansfield and Ashfield areas can help even the most inexperienced driver to pass their test quickly. Whether you’re looking to drive for work or simply to explore the many attractions nearby, PassMeFast can help you get on the road in Newark. Find out how here! 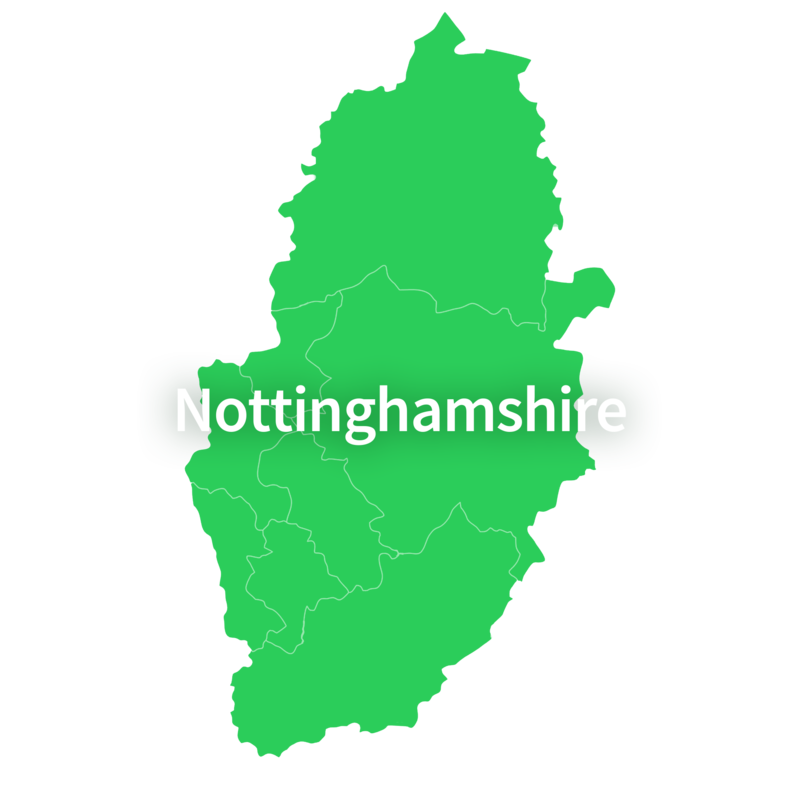 With three practical test centres to choose from in Nottingham, learners here have plenty of choice. Choose PassMeFast, and you could be on the road quicker than you might think! It shouldn’t be hard work to learn to drive in Worksop! Let PassMeFast take care of the admin, so you can focus on the driving—and pass in weeks! Learn more here.